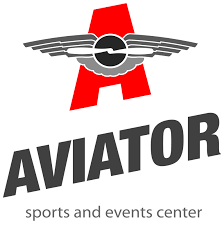 For those who are more on the competitive side, Aviator Leagues features some of the best local players with organizers taking care of all the grind of putting together schedules, teams, jerseys, and referees. Show up and show off against some bright young talent and seasoned veterans to take your game to the next level. Most of our adult leagues have a cash prize to the winning team, a guarantee of 10 games along with playoffs if necessary. Options are available for both youth and adult players, the upcoming fall season is almost underway so reserve your spot on a team today.